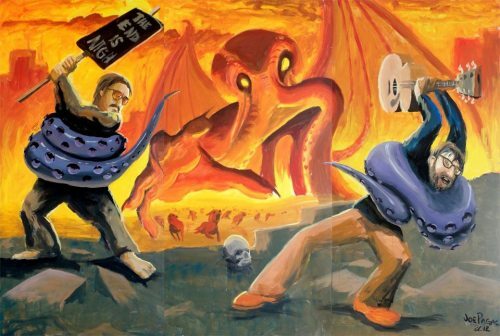 John Hodgman - Free - TONIGHT! It's been a while so I thought I'd reach out and say hello. Quick update - it looks as though the lead at the unnamed brewery that rhymes with "Choppin' Log" has fallen through - they are doing enough business that they don't want to pay to bring in more people. That's fair enough, so no hard feelings. 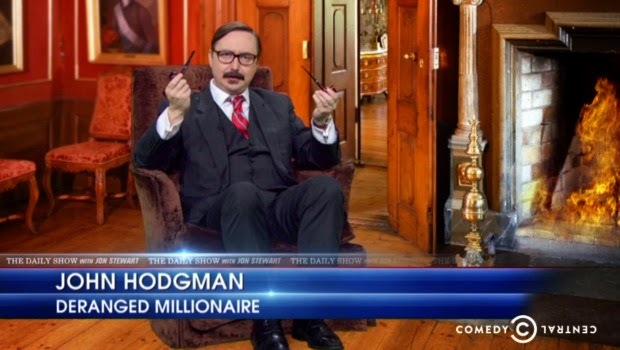 In other trivial news, Nerd-Hero John Hodgman will be in town, tonight. He is speaking, for free, at the Akron Main Library. The show starts at 7, and doors open at 6:30. I'd love to turn this into a Triviator meet-up - see Hodgman and maybe grab a drink at Baxters or the Lockview afterward? I'll be there at about 6-6:15 if anyone wants to go. If you only know him from the Mac/PC commercials, you owe it to yourself to check him out. 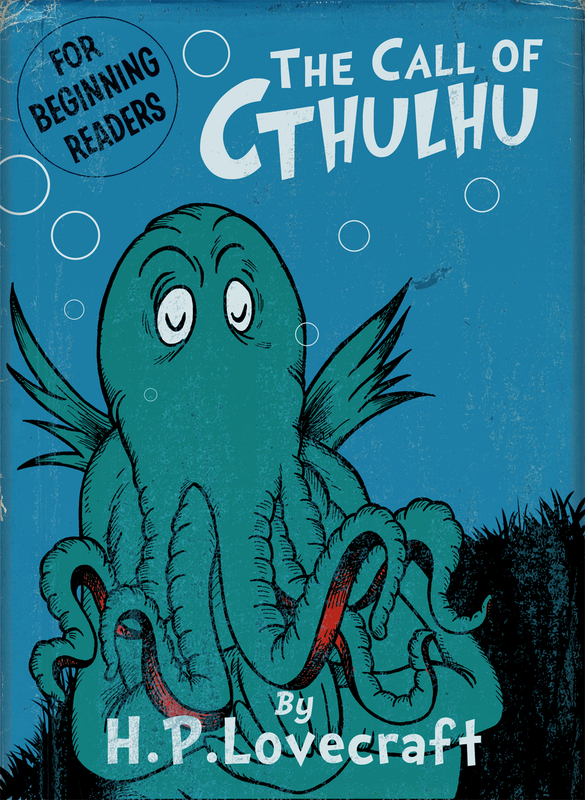 Ph'nglui mglw'nafh @hodgman A'kronh wgah'nagl fhtagn!